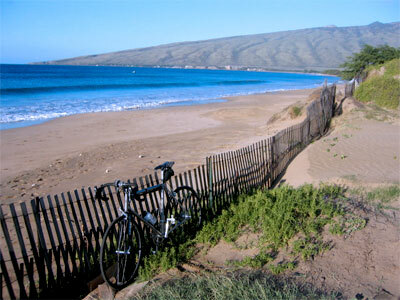 Hugger departs next week for our annual Maui ride. We’ll ride to Hana, upcountry Haleakala, and more for about 28 hours of ride time. If we’re feeling good, we may just ride around the whole island. I’ll have the Modal with me. Posts and podcasts to follow.